An all natural form of healing that can reduce everyday stress and help maintain control of your health. ** Effective in virtually any situation that causes stress or anxiety. 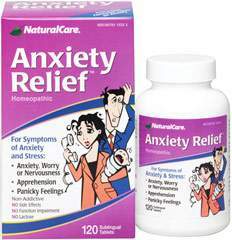 ** Helps restore a sense of calm and control. ** No artificial additives.